90% of all the data in the world has been generated over the last two years. Faced with this huge, ever-increasing amount of data, threatened by social networks such as Facebook, search engines had to adapt or die. They found a better way of identifying quality and relevant content that genuinely addressed users’ needs. How can companies improve SEO to comply with secret algorithms that are constantly being revised by search engines? That’s right! The old SEO is dead. Backlinks-only strategies are not only inefficient but condemned by search engines. As Neil Patel says, “you can’t just pop up an ugly website, throw up mediocre content, build a few links and expect to rank well”. The only way to improve SEO now is to understand the new SEO: content marketing. Don’t do SEO, Search Engine Optimization like we meant it when the acronym was invented. Do content. Content that you audience cares about. Content that brings them added value. That’s how search engines feed their first page. 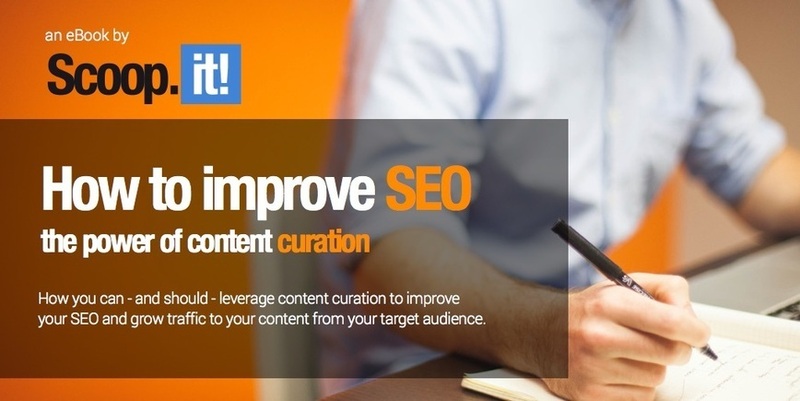 Content Curation can help you improve SEO, and more! 24 Comments on "How to improve SEO – the power of content curation"
Totally agree. I look forward to reading the book. Thanks!! Great tips from Guy too, @NeilFerree:disqus: thanks for sharing! Thanks Julie… I just did a blog post about this for real estate agents. An industry that is desperate for leads and handcuffed by time. 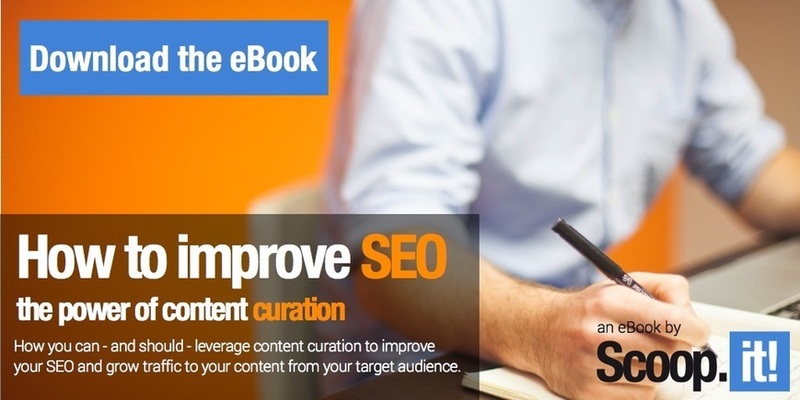 Great ebook that should help small business marketers increase their search engine rankings. share this wonderful knowledge with us. http://www.facebook.com/lucadesigns4u is this good content? COmment? Thank you for your excellent article. Content is moving so fast, it’s hard to keep up and I believe that video content is going to continue to explode in the next few years. I’d love your thoughts on Video SEO Best Practices: http://tinyurl.com/pktloat! Don’t do off page SEO! Thank you for your ebook, I will read it and apply for my site : http://9coupon.net and surely will review it on my blog. You said Backlinking isn’t important yet everyone is Backlinking in the comments. This post is from 9 months ago so is it still relevant? I just received it in my Inbox from you. Thanks for the great e-book, Julie. One thing though: “Backlinks-only strategies are not only inefficient but condoned by search engines.” Surely you mean “condemned”, the actual opposite of “condoned”? I’ve noticed this phrase appears elsewhere on your website as well. It’s only a very minor point. 🙂 I just mentioned it in case of confusion amongst your readers. Your English is outstanding and your articles are really helpful, thank you again. I should now focus more on content curation. Thanks for providing such an helpful and effective post.